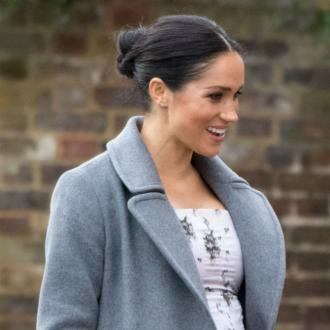 Did Meghan Markle's Father Fake Heart Surgery To Get Out Of Royal Wedding? 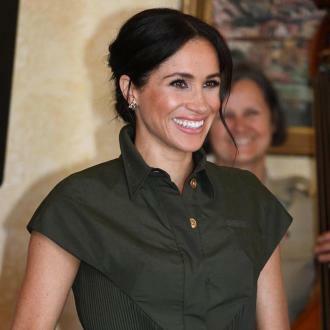 A new report by the Daily Mail quotes a source close to Meghan who claims Thomas faked his heart surgery in order to cause minimum disruption to the royal wedding after the faked paparazzi photos. 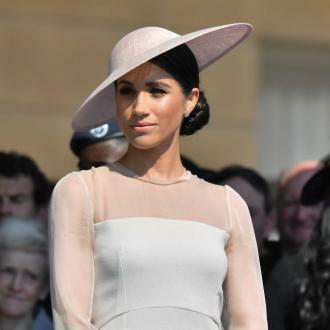 Sensational new reports are threatening to make the Thomas Markle vs British royal family saga even more explosive, with a new story claiming that Meghan’s father may have faked his heart surgery as an excuse not to attend his daughter’s wedding two months ago. 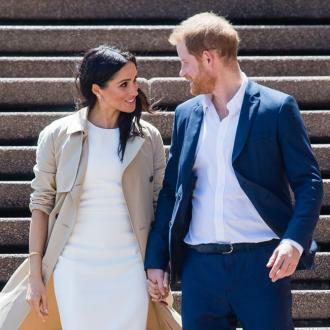 A couple of weeks before Meghan’s much-publicised wedding to Prince Harry in May, you may remember, a handful of pictures appeared in the American tabloid press, which later turned out to have been staged and pre-arranged. 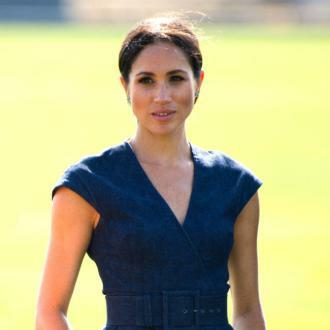 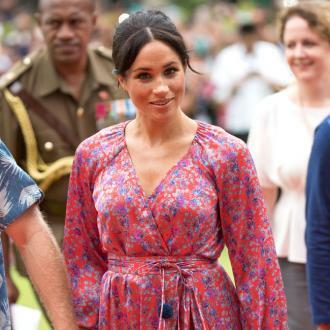 The Daily Mail claims it reached out to Sharp Chula Vista Medical Center, where former TV lighting manager Markle said he was admitted for his surgery on May 16th. 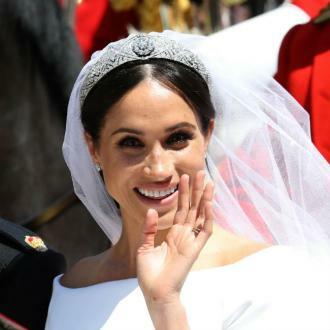 The hospital apparently told the paper that “no such name” had ever checked in there. 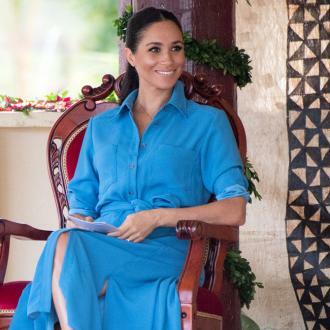 It comes a few days after Markle told The Sun that he was contemplating flying to Britain to try and make peace with his daughter and new son-in-law.